The Morning Report: 5/18/18 | Valet. 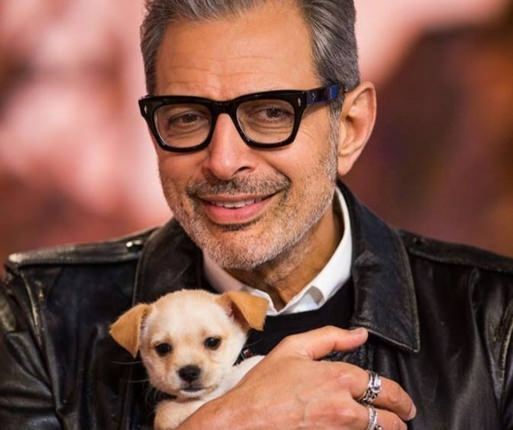 Why Jeff Goldblum is the coolest. Up your "cool" quotient by taking a few page out of his playbook. Five photographers hunt down the most photogenic places on earth that are sure to win over Instagram. Think of this like a mid-afternoon coffee catch-up: some light sartorial guidance for spring. Got a wedding this summer and want to make a splash? These show-stopping suits should do the trick. Exploring why rappers love Elon Musk so much (not that there's anything wrong with that). 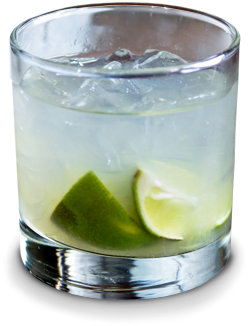 These Brazilian cocktails are at their most refreshing when the mercury is rising. What makes "Billions" so dang good, hip-hop's love for Hollywood and a cure to the common cold. Sartorial lessons from Cannes, surviving an afternoon of day drinking and creating work that lasts.